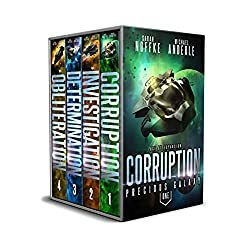 Contemporary Fiction, Action & Adventure, Science Fiction, Romance, Historical Fiction, Nonfiction, Paranormal, Fantasy… today’s featured books have a little something for everyone! Gus Hollister owes all his success to his feisty grandmother, Rose, and her two sisters, Iris and Violet. They raised him, sent him to the best schools, and helped him start his own accounting business. Rose even bought the house Gus lives in with his wife, Elaine. But in a game where power players, traitors and terrorists work hand in hand, the most serious threats sometimes come from within. 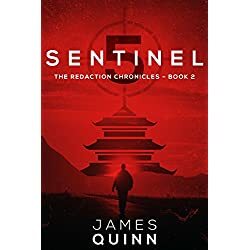 The Sentinel Five team turns their gunsights to the East, and enters a killing ground of death. 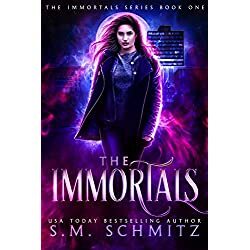 Monsters are real…and what this one can do changes everything. 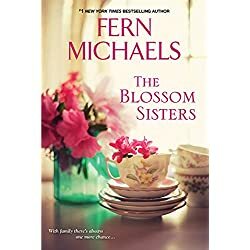 When Kathryn Cavanaugh steps over the threshold of the Pelham Sanatorium in 1954, she has no idea when, or if, she will ever leave it again. Despite the rise of promising new treatments, Tuberculosis is still feared and often fatal. 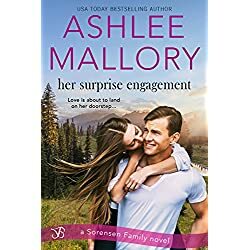 But twenty-four-year-old Kate has proven her resilience before, leaving her Blue Ridge Mountain home for a very different life in the city with her ambitious attorney husband, Geoffrey. For the sake of her family, especially her young son, she’s determined to get healthy again. With zero experience and no capital, Miki Agrawal opened WILD, a farm-to-table pizzeria in New York City and Las Vegas, partnered up in a children’s multimedia company called Super Sprowtz, and launched a patented high-tech underwear business called THINX. 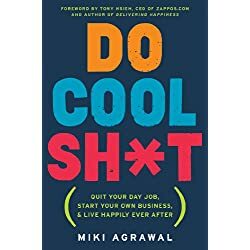 Whether you’re a student with big aspirations or an experienced professional looking for new opportunities, Do Cool Sh*t will open your eyes, make you laugh, and give you the confidence to quit your day job, start your own business, and live happily ever after. I’m Just That Into Me is for people who want to improve their lives and be happy with or without a relationship. Not someday, but now. So, how do you do this? 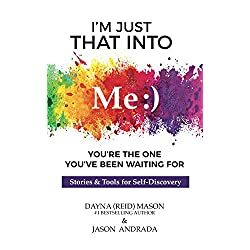 In this refreshingly engaging story and how-to guide, bestselling author Dayna Mason and co-author Jason Andrada, offer inspiring stories, sage advice, and easy exercises that help you to: Identify and change the self-sabotaging beliefs and behaviors that stop you from having a life you totally love. 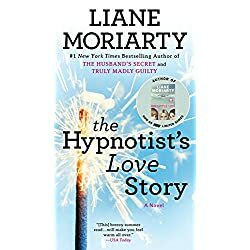 By the end of I’m Just That Into Me, you’ll understand why you are the way you are, how to love what you can’t change, how to change what you don’t love, and how to use the tools to stay happy for the rest of your life. The dead are rising, the oracles haven fallen silent, and foul creatures are devastating the baselands. When the dark sorcerer, Rathnakar, escapes his tomb, the First Mother chooses three champions to become the saviors of their time. Eydis wants nothing more than to lead a life of solitary devotion within the sheltered walls of a seclusionary. 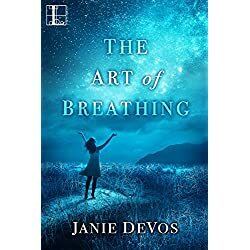 But when her pilgrimage to a sacred grove ends in a vision of the end of the world, she realizes the Mother requires a more dangerous service from her. 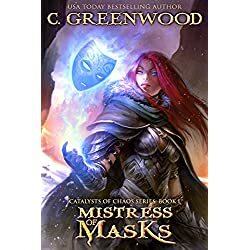 Seeking the catalysts prophecy says can overcome chaos, she aligns herself with a notorious traitor, Orrick of Kroad, and Geveral, a dryad mage who has yet to tame his powers. Together, can the three unlikely heroes thwart Rathnakar and the wave of darkness threatening to devour their world?